Fans of the late pop superstar, Michael Jackson, can rejoice as a new album containing 8 unreleased songs is confirmed to be releasing on March 13. 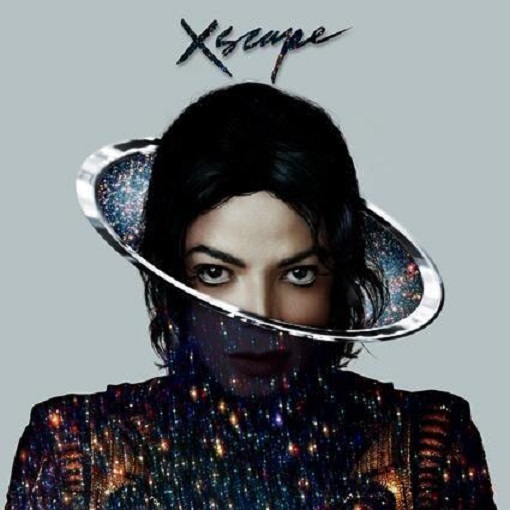 The new LP which is set to be titled, “Xscape,” will showcase never before heard vocals recorded by the legend before his untimely death in 2009. Backed by L.A. Reid and boasting production from the likes of Timbaland and more, listeners can also look forward to a deluxe version of the album which will contain Jackson’s original raw vocal takes. Check out the official artwork below. This entry was posted in News and tagged announcement, king of pop, may, michael jackson, new album, xscape. Bookmark the permalink.